Customers who are allergic to foodstuffs, etc., please tell the employees in advance when booking and visiting. Meals provided by the hotel are cooked in the same kitchen in all menus.Therefore, allergens are not completely removed, and some of them may remain.Also, for dishes such as spoons and dishes allergens are not completely removed in the washing process and may remain.Therefore, please note that the meal suggested by the hotel is not a completely removed allergen but only a hypoallergenic diet.Diet does not promise that allergy symptoms do not occur.Depending on the degree of symptoms of the customer you use and the physical condition of that day, there is a possibility that even a slight amount of contamination may cause it. Please confirm the above contents and thank you for your understanding by the customer himself that you will receive your final judgment. If so, please understand it so thank you for reprinting. 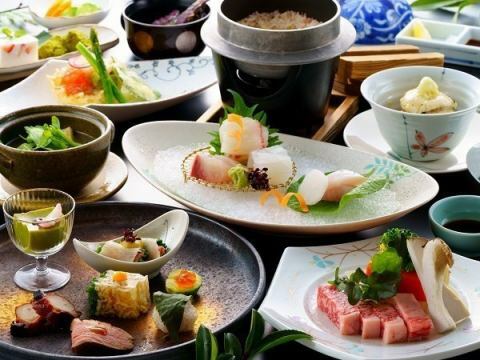 Please enjoy the hospitality of the hometown that can not only enjoy in the diet Yamanoren, making the fully the nature of grace. 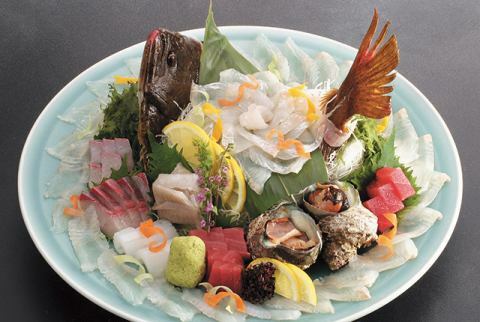 A variety of dishes that made full use of the mountains, seafood, nature's blessings. 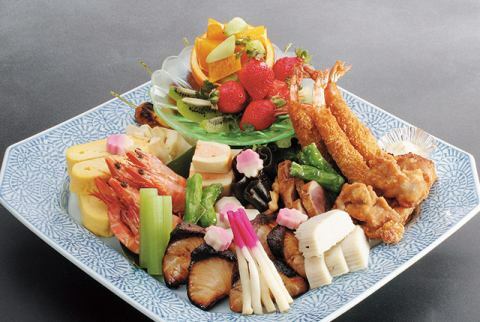 Please enjoy Furusato's hospitality, which you can only taste here. 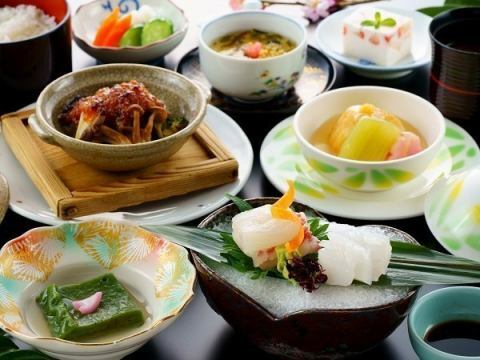 ※The meal mainly uses local things, but the material changes depending on the weather of the day. 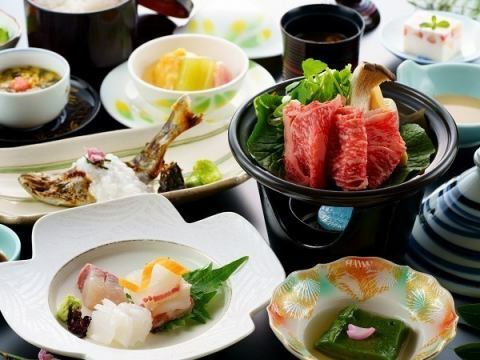 ※Usage on a day trip will be announced only during lunchtime on weekdays. We do not offer alcoholic beverages to the driver at our hotel. When ordering or drinking, please check whether alcoholic beverage, please order and drink. Those who drunk, please do not drive your car. Elementary school students and below can use it. 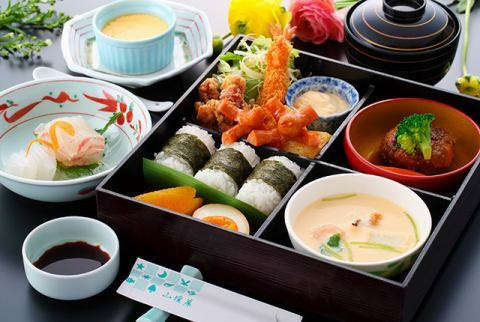 ※"Children's set meal B" does not have sashimi and dessert. 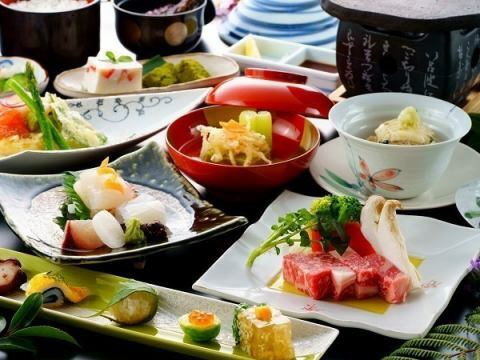 ※The ingredients are mainly used locally, but the material changes depending on the weather of the day. 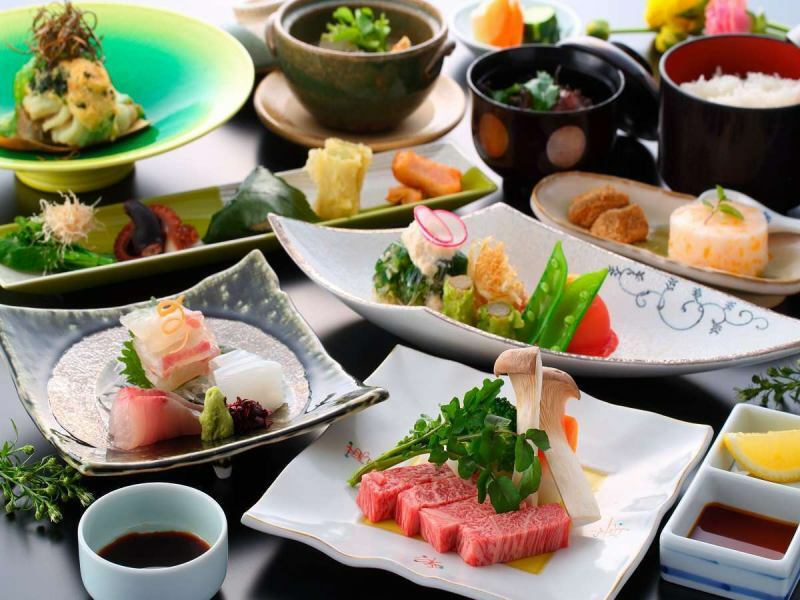 ※Kaiseki · course dish and sashimi · hors d'oeuvres etc. are all booked in advance.Please contact us.